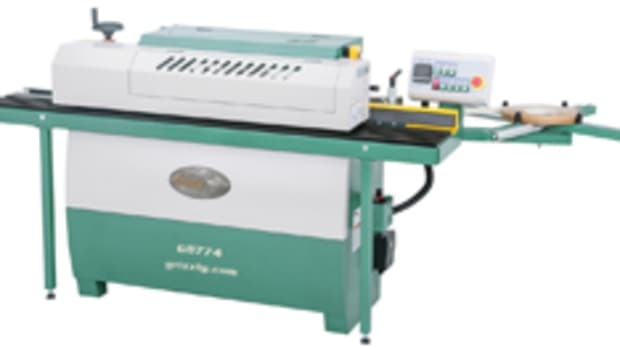 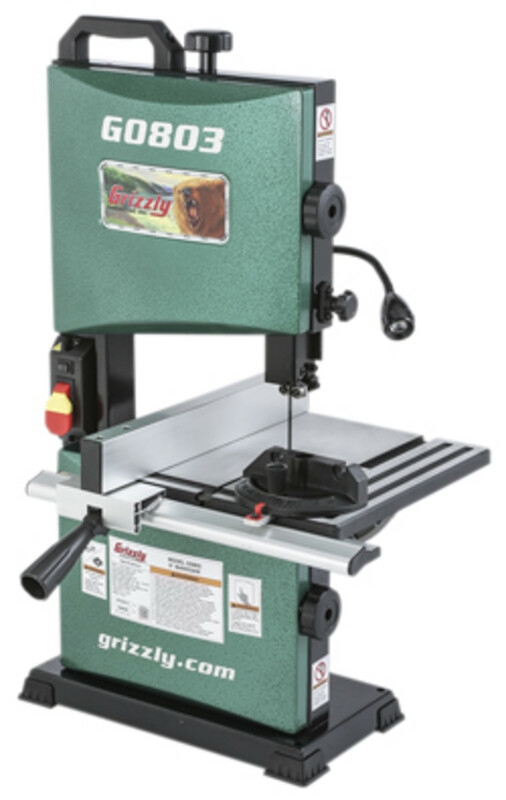 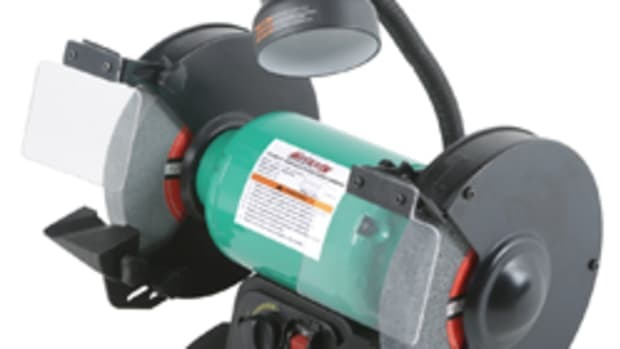 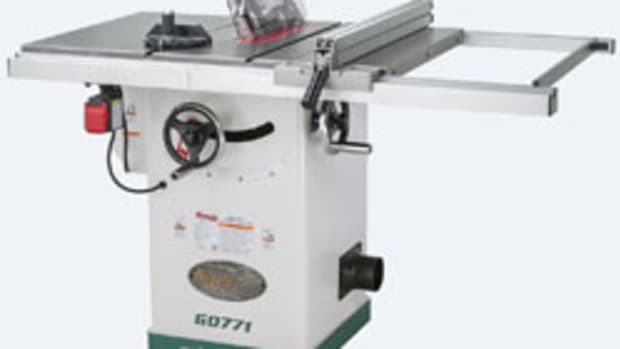 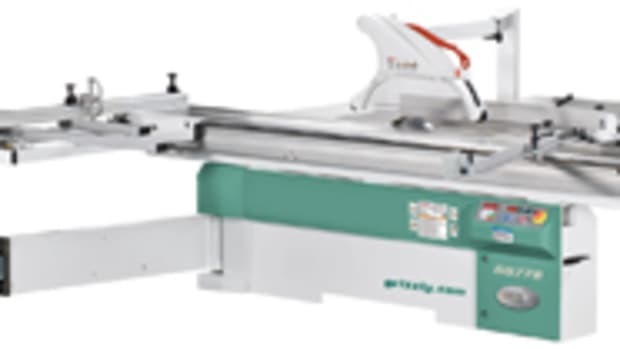 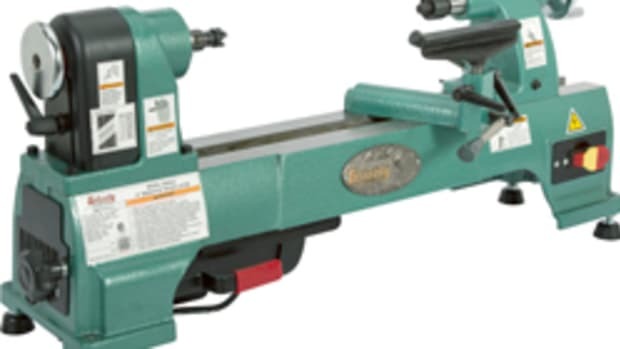 Grizzly Industrial has a new 9” band saw, model G0803, featuring rack-and-pinion table tilt from 0 to 45 degrees, an extruded aluminum fence with camlock handle, and LED light. 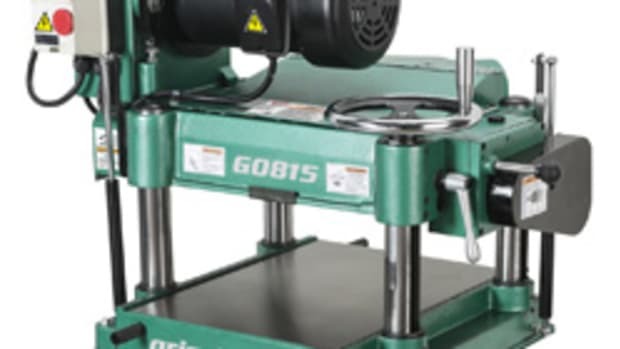 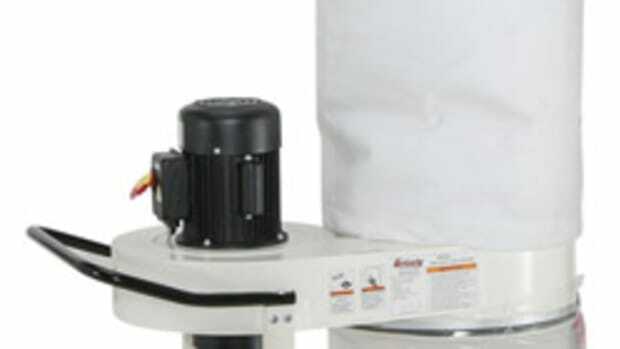 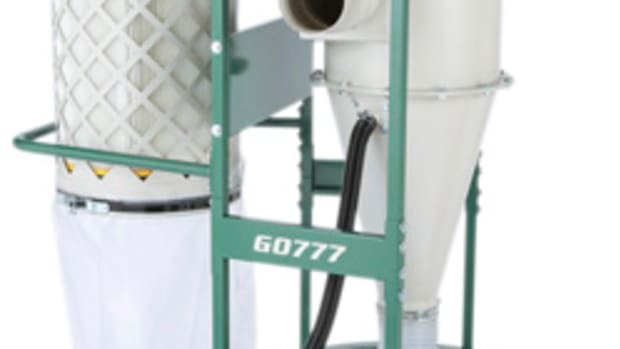 “We designed this machine with many of our industrial elements from our bestselling 14" models, and added some industry-first features for a benchtop bandsaw like the stout carrying handle, upper and lower ball bearing blade guides, and LED light,” the company said in a statement. 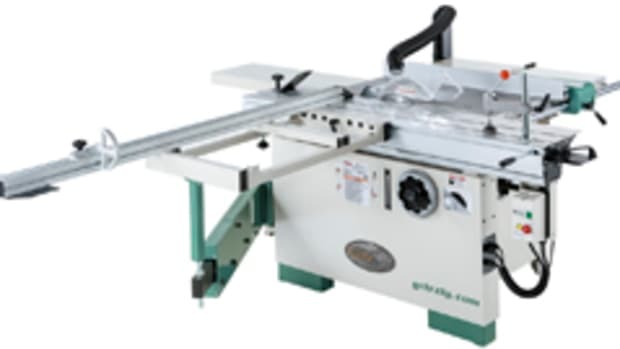 The benchtop saw, also known as “The Cub”, sells for $230.